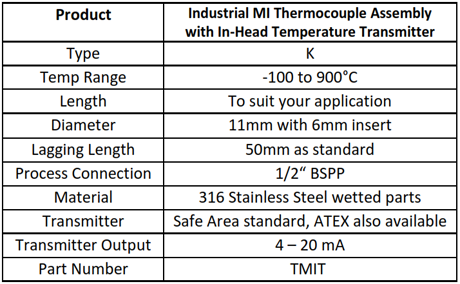 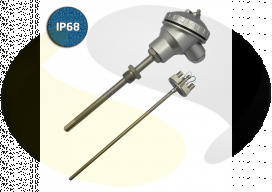 The probe features a 6mm diameter spring loaded removable MI insert, available with Thermocouple type K Class 1 accuracy. 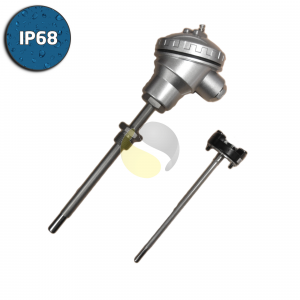 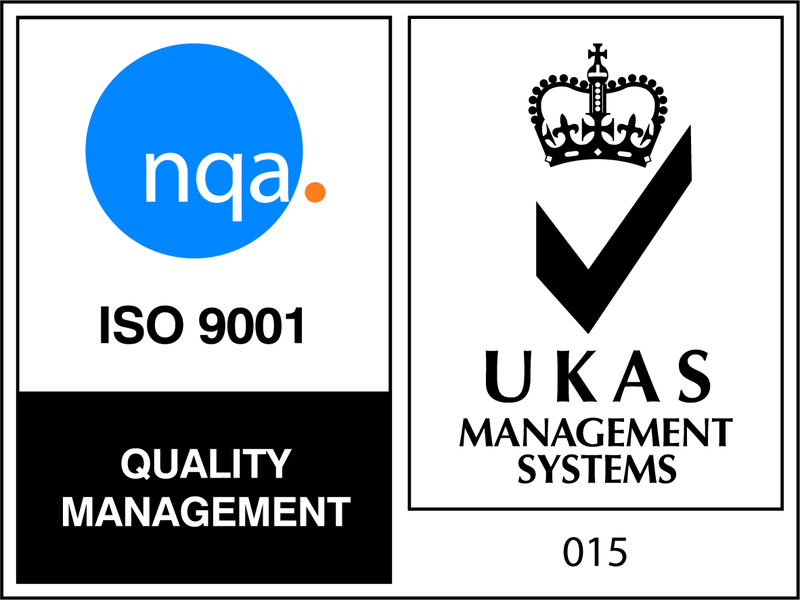 This gives a fast response and high accuracy, as well as making it easy to replace for maintenance, repair and overhaul. 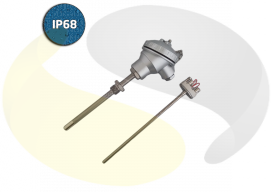 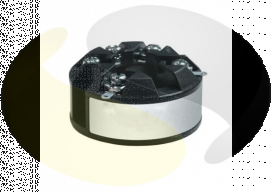 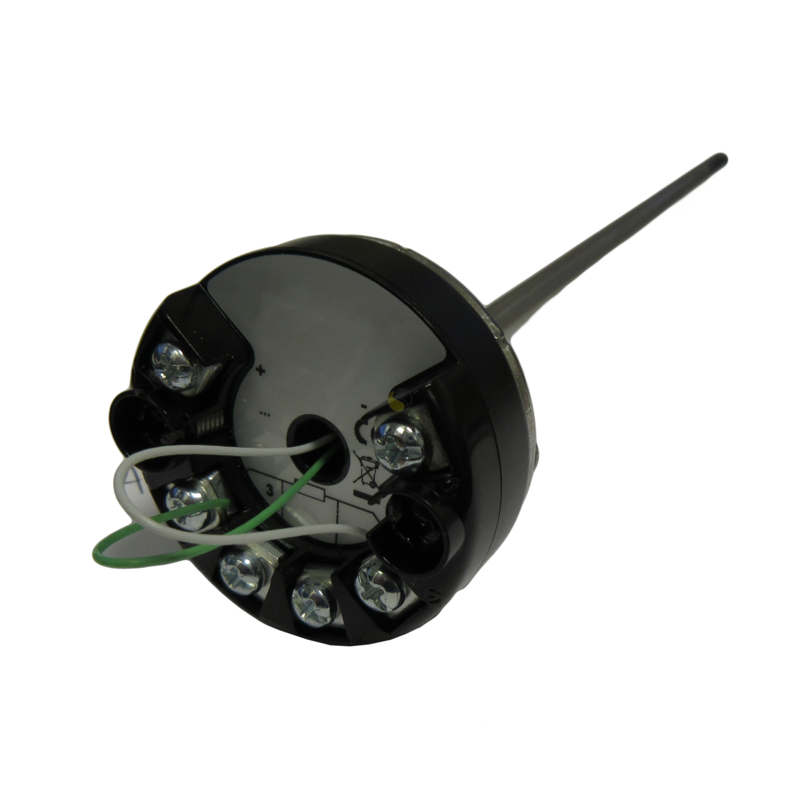 The insert is fitted with a Temperature Transmitter that can be ranged between -100 to +900°C, this transmits the signal in 4-20mA which is widely used by measurement instrumentation.